“Battery” means lifeline of your device, everybody in this world is struggling with the Message “Low Battery” on the devices. Same is with us, we start our day at 9 in the morning and by 5 or 6 the devices start searching for the power socket near to them. Nowadays devices are coming with the bigger size battery, but with increasing demand of battery in our smartphone with regular usage we are still struggling with the battery life. So today we are going to talk about the five tips which will help you in increasing the battery life of your smart phone. These tips are for regular practice, which we can control to save the battery life. So let’s start with the first one. 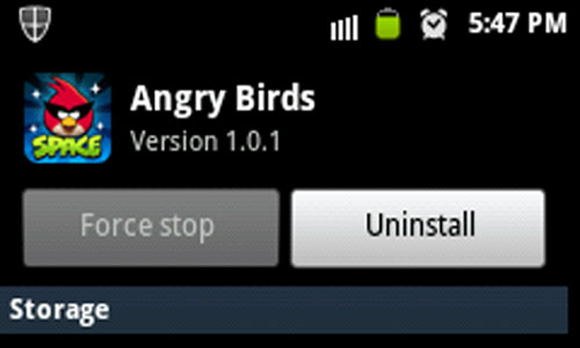 This option is one of the best battery saving tricks for the Android Devices. Most of the devices have got some or the other way of going to power saving mode to save battery, hence this app helps you to save the power by closing some feature of your phone which is not required for the regular use. You can also customise those options manually. Starting from the Android Lollipop, stock android will also give you Battery saving option in your android devices. By any chance if your device doesn't have the option of power saving mode then you can download the third party app to serve your purpose. With the tie-up with the App Company many Devices manufacturer use to install some apps which is of no use to you, uninstall those app if you have option or use Disable option to get rid of those apps. It will help you in saving the Battery of Devices. Notifications are the good way to keep you updated, about what is happing where? but they consume lot of battery for your device. 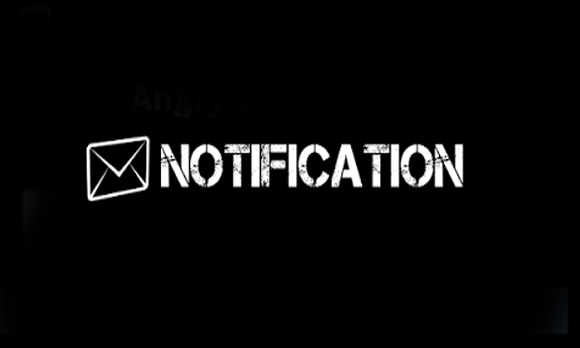 So we recommend you to turn off Notifications for those apps which are not of a regular use. This will help you to increase the battery life of your device. 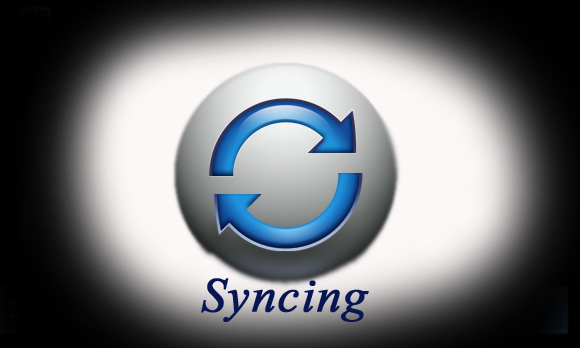 Auto-Syncing is one of the main battery consuming options in your device, as it keeps on regulating or working even if you are not using your phone. So we recommend you to keep it as a push option, means use push option for your mail and stop syncing all the time. For the non-essential apps or services you could just stop background syncing altogether and only refresh when you actually start the app. Stop Location Service on your device when it is not required, it will help you in saving lots of battery for your device. Hope you have liked the post and tips and will help you in increasing the battery life of your device. We do understand that these steps will decrease your user experience on your device but “Nothing is better than something”. Do share your views and comment below and helps us in bringing more accuracy for you. You can subscribe to our Rss Feed for all the updates from the blog directly into your Mailbox.